Royal Galapagos features the most complete selection of Galapagos Travel Experiences onboard modern and comfortable private yachts, as well as exclusive Galapagos hotel accommodation in the island of Santa Cruz. Plan your perfect Galapagos vacation adding on our extension tours to the Amazon Jungle, Ecuador and Machu Picchu. 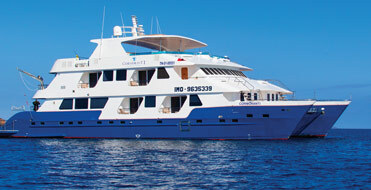 The recently refurbished Motor Catamaran Cormorant incorporates the very best of Galapagos Catamaran design. 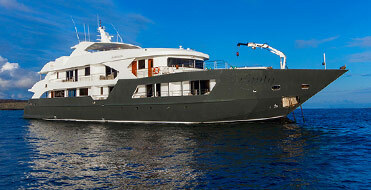 A luxury yacht customized to carry 16 adventurers in comfort and safety through the Galapagos Islands. 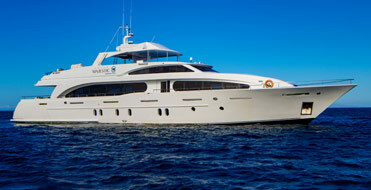 The Infinity Luxury Yacht exceeds everything seen before in the Galapagos. She offers high performance, unrivalled comfort and stunning style. 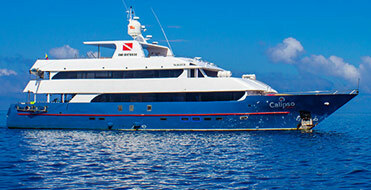 The only modern charter yacht cruising the Galapagos. This elegantly sporty yacht is the fastest in the Islands and offers high-quality service. 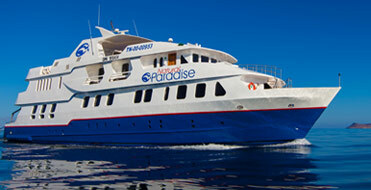 Calipso allows you to explore the Galapagos in both Naturalist and Diving itineraries. Calipso boasts a spacious lounge, dining area, fantastic new dive deck, sundeck with a Jacuzzi, and 10 comfortable cabins. The Alya offers 9 comfortable cabins, as well as many social areas aimed at your comfort and relaxation. Our itineraries combine hiking, snorkeling, beach and kayaking. 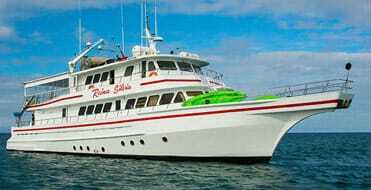 The Reina Silvia Yacht was designed to enhance your Galapagos experience. 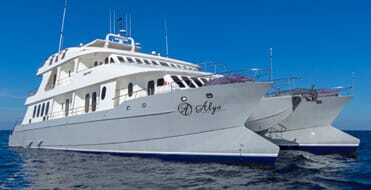 She is affordable, luxurious and the ideal choice for your Galapagos adventure. 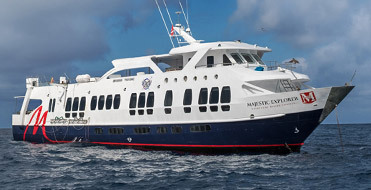 The Majestic Explorer Yacht is a custom-built boat with huge sundeck, well-appointed cabins and excellent guides. 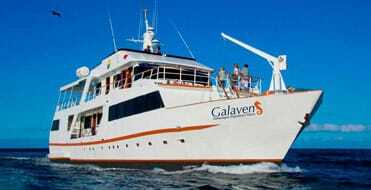 The Galaven Expedition Yacht is a recently refurbished expedition vessel boasting 2 guides and ample social areas.